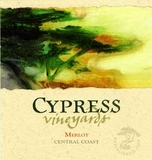 Merlot is a varietal wine grape that is also used for blending. Merlot is one of the primary grapes used to make the French Bordeaux wines, and is the most widely planted grape in the region. 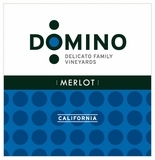 The flexibility of Merlot helped make it the 3rd most planted grape variety in the world. 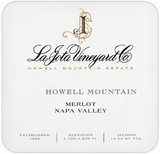 Wines produced with Merlot can be medium to full bodied, high in alcohol with lush tannins. 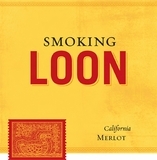 Flavors include red fruit, plum and blackberry along with vegetable earthy notes such as black and green olives, bell pepper, fennel and hummus.